Courtesy Sunnylands. 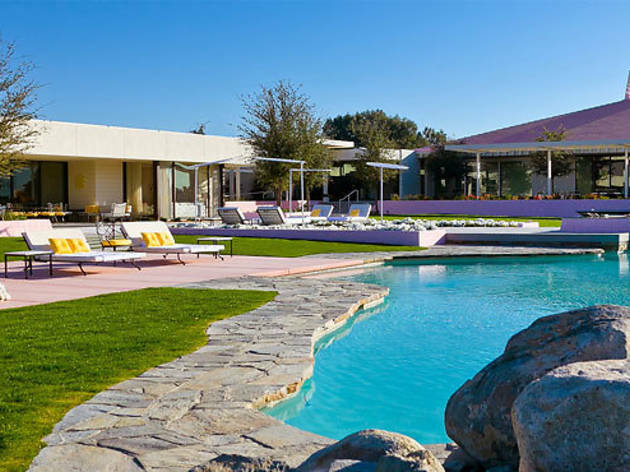 Sunnylands, the former private Annenburg Estate, is part of Palm Springs Modernism Week. 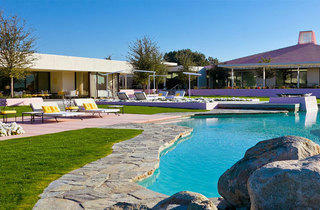 Celebrate Palm Springs’ mid-century modern architecture, design and culture through parties, open houses and tours.